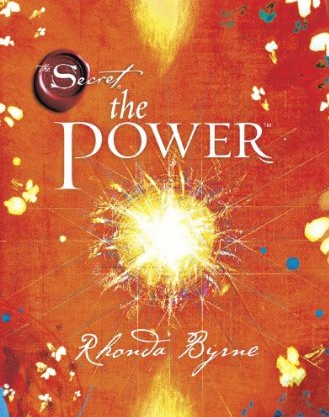 Rhonda Byrne, author of the successful book The Secret, is back with a follow-up book to The Secret called The Power. As the Secret introduced us to the laws of attraction, The Power reveals the greatest power in the universe. The Power to have anything you want. The book is a guide to positive thinking and in The Power, she shows how, “perfect health, incredible relationships, a career you love, a life filled with happiness, and the money you need to be, do, and have everything you want, all come from The Power.” Byrne’s publishing company Atria, plans a first printing of 2 million copies. The book is set to release on August 17 and is available for pre-order on Amazon.com. Since the release of The Secret, the book has become a global best seller with 19 million copies in print and has been translated in 46 languages. The Secret has remained on the New York Times bestseller list for 164 weeks and was recently named by USA Today as one of the top 20 bestselling books of the past 15 years.